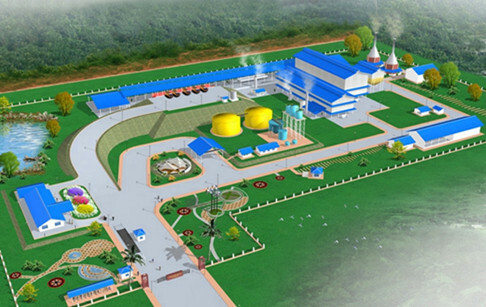 Why so many customers want to start cooking oil production business in Pakistan? 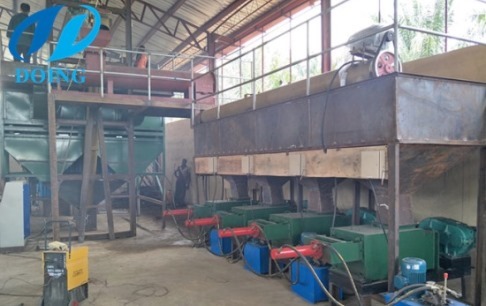 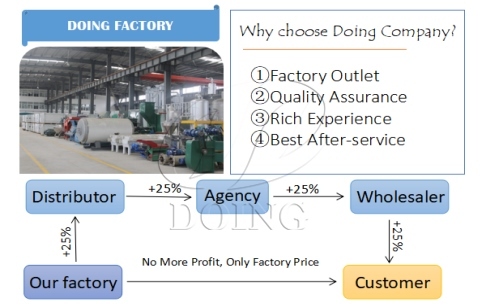 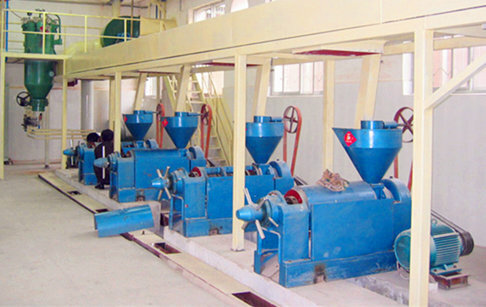 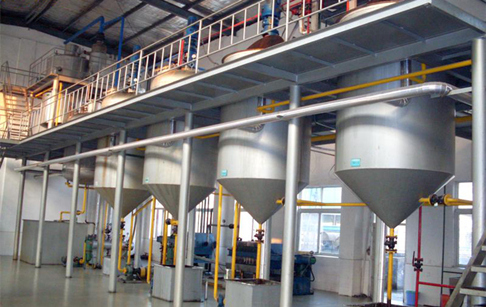 How to choose palm oil processing machine manufacturers? 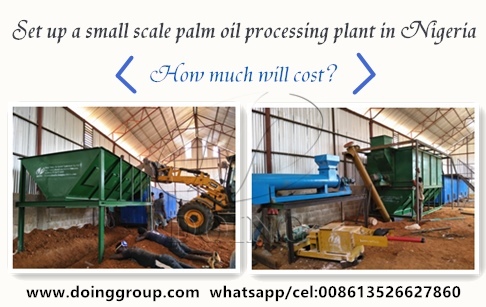 What is the cost of setting up a small scale soybean oil processing plant? 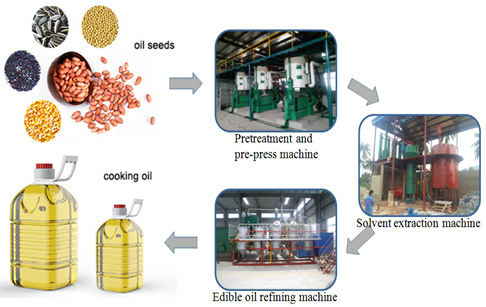 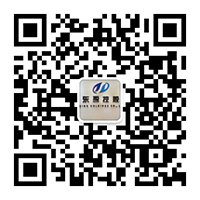 How to start a cooking oil processing company?